The WarFrame Gamepack for Titan One. The scope (ADS) disables rapid fire. The scope (ADS) enables rapid fire. Rapid fire will only be activated by fully pressing the fire button. Combination of Press Sensitivity with Scope Disable. Combination of Press Sensitivity with Scope Enable. Select the Fire Button chosen in the game. Select the Scope (Aiming) Button chosen in the game. Select the Melee Button chosen in the game. 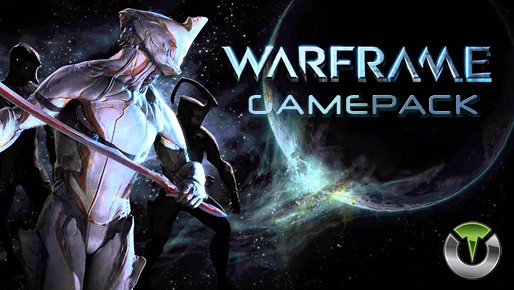 The WarFrame Gamepack allows you choose and combine one MOD from each Class, being possible to have a total of 9 active MODS at the SAME TIME. This means you can make combinations such as Rapid Fire and Anti-Recoil.